Looking for a way to keep calm and stay balanced during conflict? Want a simple way to soothe away tension during a stressful work day? Need a break to refocus your attention? 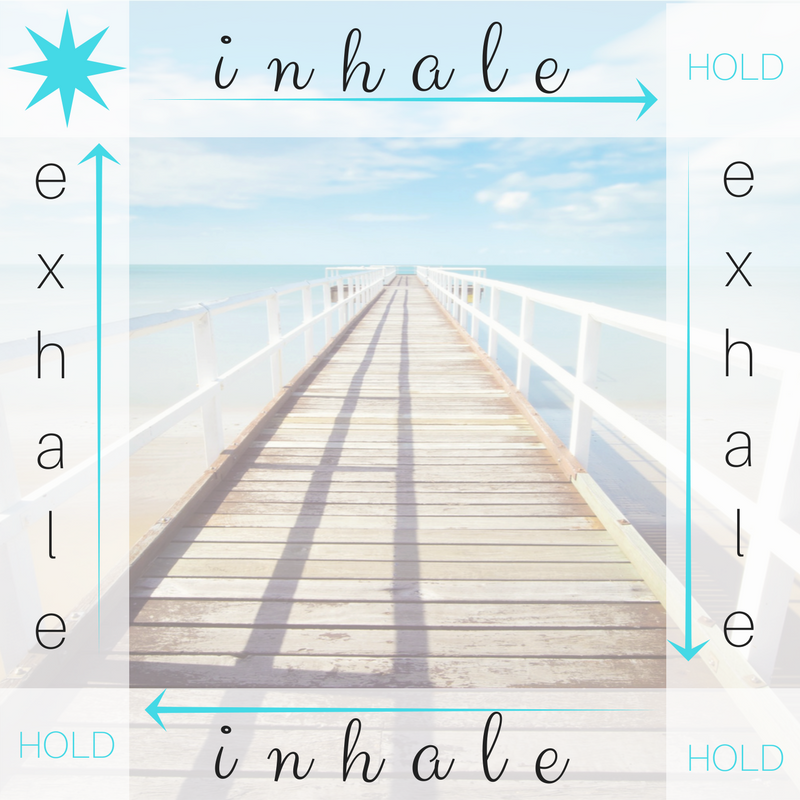 Here’s a one-minute breathing exercise that will help. Guaranteed.